Sequoia Capital partner Matt Huang is leaving the firm to start a cryptocurrency-focused fund with Coinbase co-founder Fred Ehrsam, as the WSJ reported and a source confirms to Axios. Why it matters: Technology investors have become increasingly interested in the area, with a growing number of venture capital funds making both equity investments in startups as well as purchasing digital tokens from nascent projects. 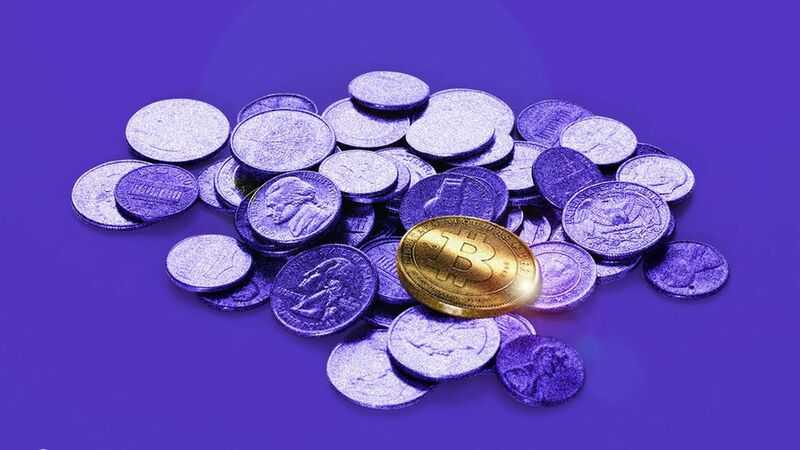 The fund: The size and exact strategy is unclear at this time, though at Sequoia, Huang led investments in cryptocurrency hedge funds with various strategies, as well as in companies developing their own tokens. Sequoia will continue to invest in these technology areas, as well as in Huang and Ehrsam's fund.